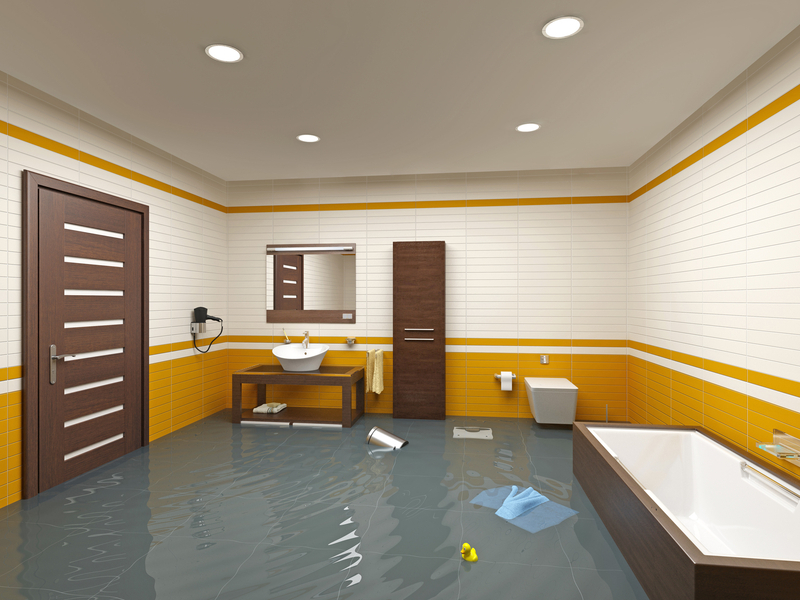 If you have ever had the experience of flooding in your home you know the damage it causes is devastating on so many levels such as furniture destroyed, personal items gone for good, damaged walls and flooring even structural damage at it's worst. Of course there is the hidden problem most people never think about until health problems arise and by far the most expensive called MOLD! First let's talk about health related issues to mold such as bloody nose, irritation to throat, nasal stuffiness, coughing, irritated/watery eyes and skin rash. If water is not contained quickly it will seep into your walls which will absorb it like a paper towel. Once this happens it becomes an automatic breeding ground and sometimes can be irreversible causing hundreds or thousands of dollars in remediation work not to mention you won't be able to live in your home until it gets a clean bill of health from a certified mold inspector. If you contact Richmond Hill Carpet Cleaning immediately after a flood we have a 24/7 emergency response team that will be able to help save your carpet and restore piece of mind. The fastest way for us to help mitigate any damage to your carpets is by immediately removing any excess water that remains in your flooded area and starting the drying process with air movers. Once your carpet is dry we will work to remove any visible stains and help restore its natural luster. More importantly our deep cleaning process will remove any potentially harmful contaminants to your and your family left behind by flood damage. Our water damage experts at Richmond Hill Carpet Cleaning are experienced professionals and will help you save the potential cost of replacing your carpet. See what our customer's think of our water damage service.